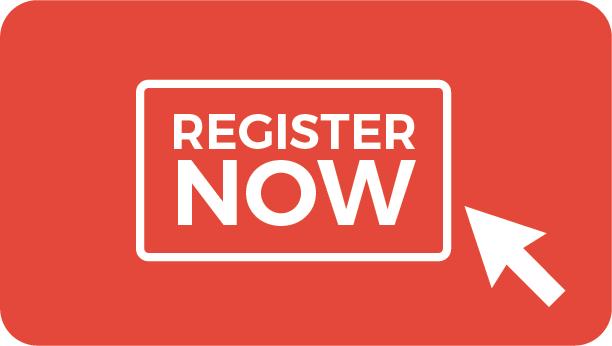 The Hotel Reservation Deadline was Wednesday, September 6, 2017. 09/11/17 Update: The Omni Providence Hotel is sold out on several nights over our conference dates. Please call the hotel directly (401.598.8000) to see if there is availability. Let the reservation specialist know you are with the I'M HOME Conference Group. If after calling the Omni Providence Hotel you are unable to book the room nights needed, The Courtyard by Marriott Providence Downtown is just across the street from the Omni Providence Hotel. As of 9/11/17, there were rooms available over the conference dates at this hotel. The Omni Providence Hotel is located at 1 West Exchange Street, Providence, Rhode Island. The current state and local taxes are 13% (subject to change). 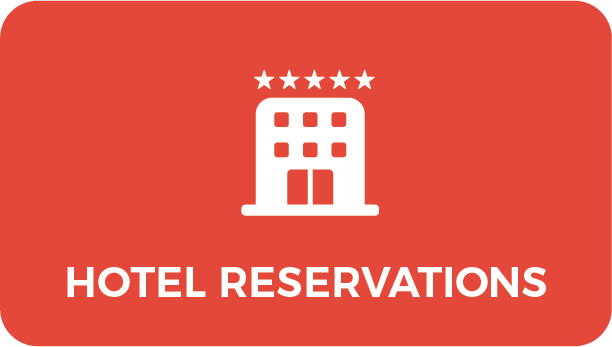 Need to modify or cancel your hotel reservation? Click here. A credit card will be needed at check-in for incidentals. All reservations must be accompanied by a first night room and tax deposit or guaranteed with a major credit card. You may cancel your reservation at no charge up to seventy-two (72) hours prior to scheduled arrival date. If you cancel within seventy-two (72) hours prior to scheduled arrival date, you may be charged one night’s room and tax. In the event of a no-show or unscheduled early departure, one night’s room and tax will be charged and the reservation will be canceled. Note: All hotel bookings need to be handled using the link above. Cancellations and modifications should be handled directly with the Omni Providence Hotel. Prosperity Now staff are not responsible for reserving or modifying attendee room reservations. Hotel Valet Parking: I'M HOME Conference discounted rate of $18 plus tax per vehicle, per night. 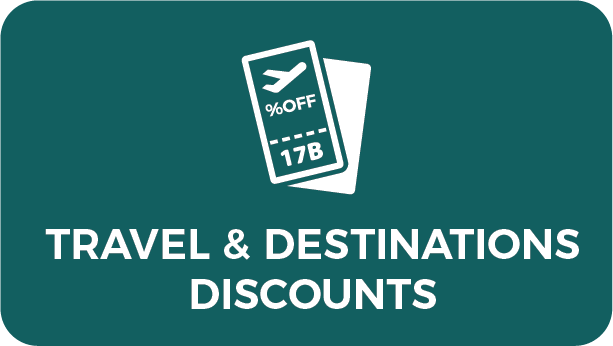 Before you book your travel, make sure to check out the I'M HOME Travel & Transportation Discount page! We recommend that attendees fly into T.F. Green Airport. The Omni Providence Hotel is located approximately ten miles (15 - 20 minute drive) from T.F. Green Airport and is easily accessible by taxi, rental car or commercial shuttle service. Located 10 miles from Omni Providence Hotel, T.F. Green Airport was ranked as the third-best airport in the US in Conde Nast's 2015 Readers' Choice Awards and is the top-rated airport in New England. The airport handles over 3.5 million travelers annually and is serviced by 11 domestic and international airlines. Logan International Airport (Boston, Massachusetts) is 50 miles from the Omni Providence Hotel. Amtrak: Amtrak, a nationwide rail service, provides convenient and affordable passenger rail service to Providence. The Omni Providence Hotel is a 10-minute walk from Providence Amtrak Station. For more information on Amtrak service, please refer to the Amtrak website. See the Discounts Page for special discounts on Amtrak. The Massachusetts Bay Transportation Authority (MBTA) runs low-cost commuter trains to Providence from Boston and other points in Massachusetts. Visit MBTA.com for schedules and fares. 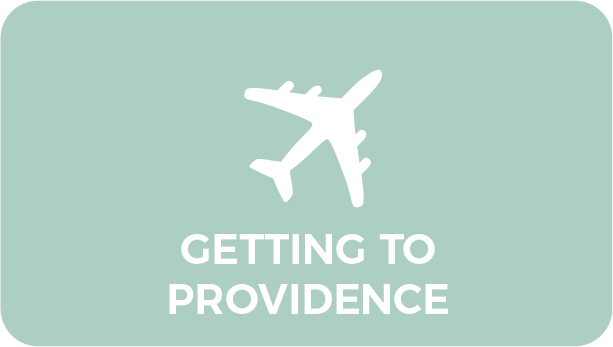 Downtown Providence is conveniently located off of Interstate 95. Not coming from one of the above locations? Click here for directions from wherever you are! Providence is a uniquely walkable city. Dozens of restaurants and attractions are within walking distance to many of the area hotels. If you find yourself in need of additional transportation assistance, please check out these helpful resources. For a printed map of parking lots and street closures, click here. For a complete listing of available parking and other tips to navigating the city, click here. Taxis: Travel within the downtown area by hailing a cab! If you do take a taxi, make sure you aren't paying more than $2.50 per mile, as that is the standard rate. 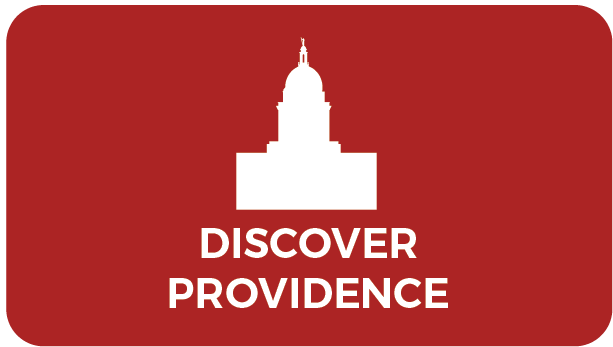 Uber: Uber is available in Providence and a driver can pick you up with just a click on their app! LINK Trolleys: The Rhode Island Public Transit Authority (RIPTA) offers a low-cost bus service throughout Rhode Island. 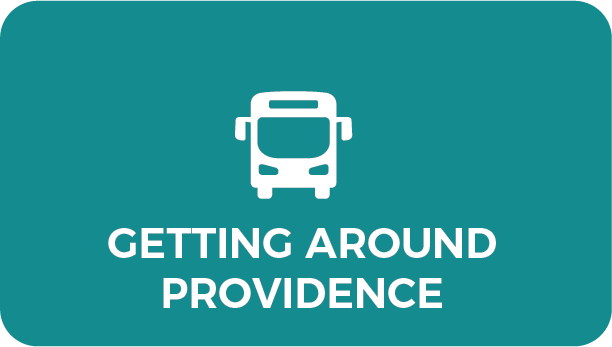 Visitors to Providence can access the city's Downtown, Federal Hill and East Side neighborhoods through RIPTA's Providence LINK Trolley. LINK Trolleys run on CNG (compressed natural gas), a clean fuel, and offer two routes to Providence's restaurants, hotels, theaters, universities, historic sites, shopping and more. The cost is $2 per person, per ride or $6 for a one-day pass. For specific routes and more information, visit www.RIPTA.com.